Tortillia Ham and Cheese Pinwheels, a flavorful appetizer easy to prepare. These are better made the day before, refrigerated and served the next day. 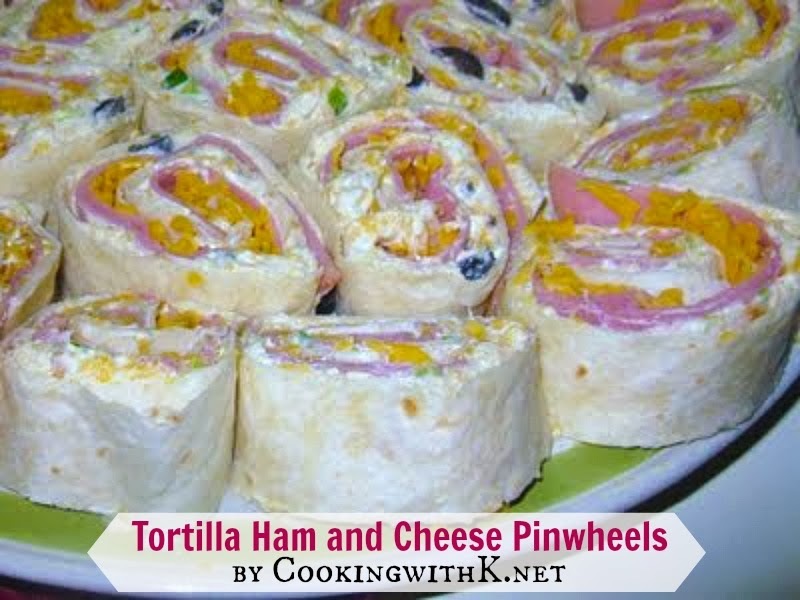 When I saw these Tortilla Ham and Cheese Pinwheels over at Mommy's Kitchen, I knew that these would be on the menu for our Super Bowl Party. 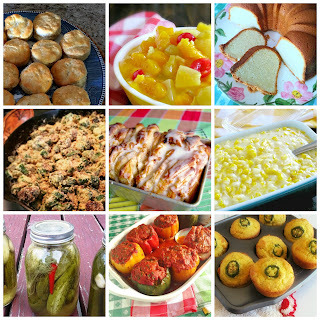 They are the most versatile appetizers you can make. To make these, you just fill them with your favorites. As usual, I used what I had on hand and made two different kinds. I used green chilies, finely sliced green onions, black olives, and cumin in half of them. Part of my family does not like black olives, so I just left them off the other half. I actually made too many of them, so the grandchildren took some home with them. Mix cream cheese, dry salad dressing, green chilies, black olives, and cumin together well. Spread mixture evenly on each tortilla to 1/8 inch from the edges. 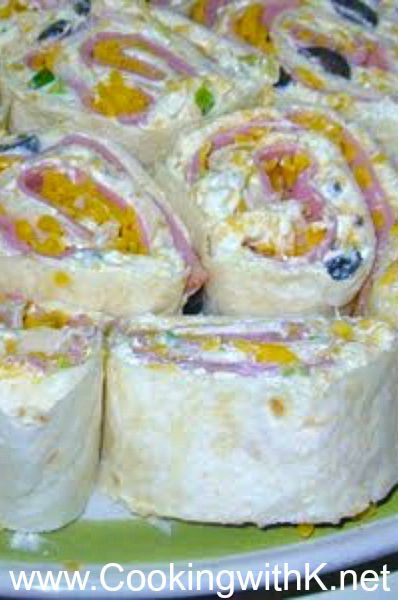 Sprinkle cheddar on top of the cream cheese mixture and place 3-4 slices of ham on top of the cream cheese mixture. Roll up tortillas tightly in jelly roll fashion. Chill at least 2 hours or overnight. Cut rolls into 1 inch slices. 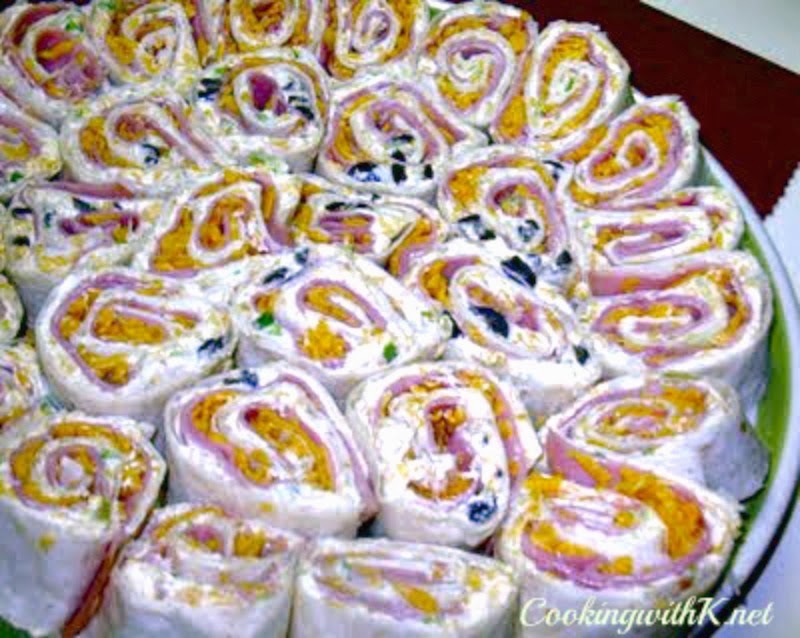 Makes 3 - 4 dozen pinwheels. I love these pinwheeels...I've made similar ones and they are always a hit. I love your addition of green chilies! These certainly looks good. Perfect for any parties! 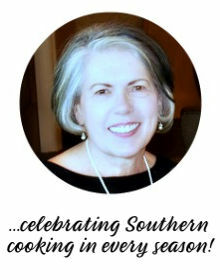 Those pinwheels look so pretty and must taste good too. I used to make these...forgot all about them so thank you for the reminder! They are great for a crowd too. K, these look delicious! I love how versatile they are as well. Love these! 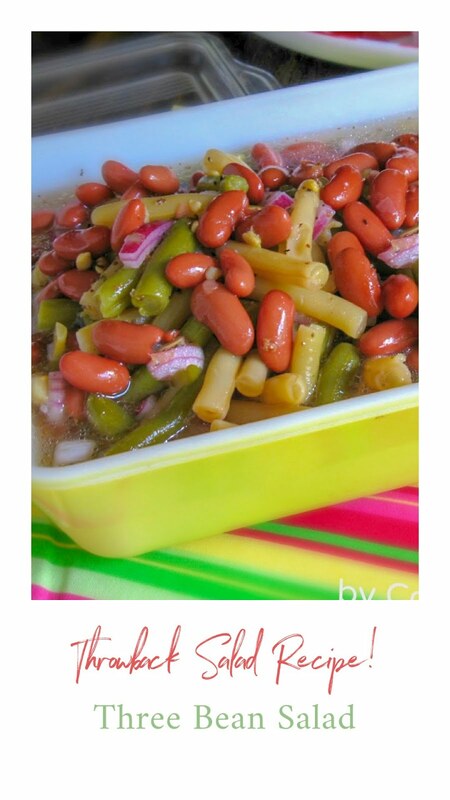 I linked to it on our most recent "Lunch Ideas" post.